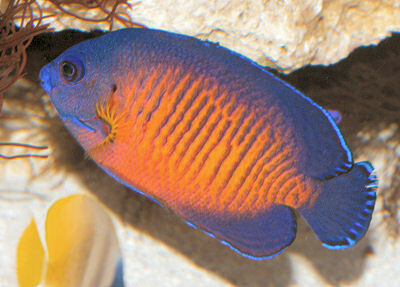 The colorful Coral Beauty Centropyge bispinosa is a very popular dwarf angelfish. 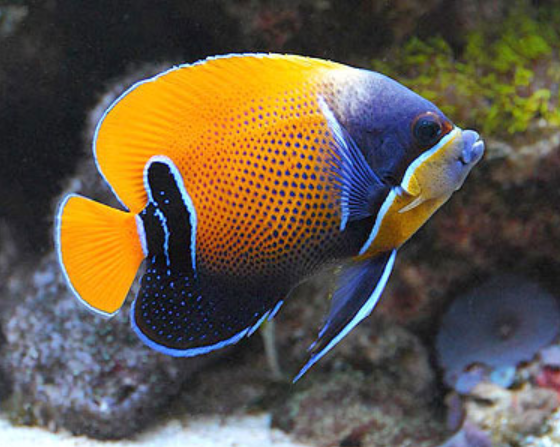 Reaching only 4″ (10 cm) in size, it’s a “fun-size” color version of a large angelfish species, like the Bluegirdled Angelfish, but without the stringent care requirements. 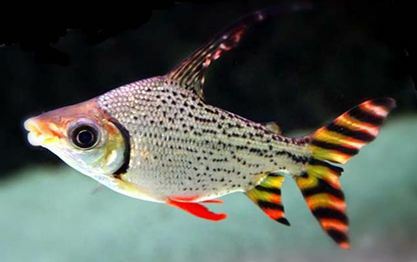 Besides being small and attractive, it is hardy, reasonably priced and readily available. 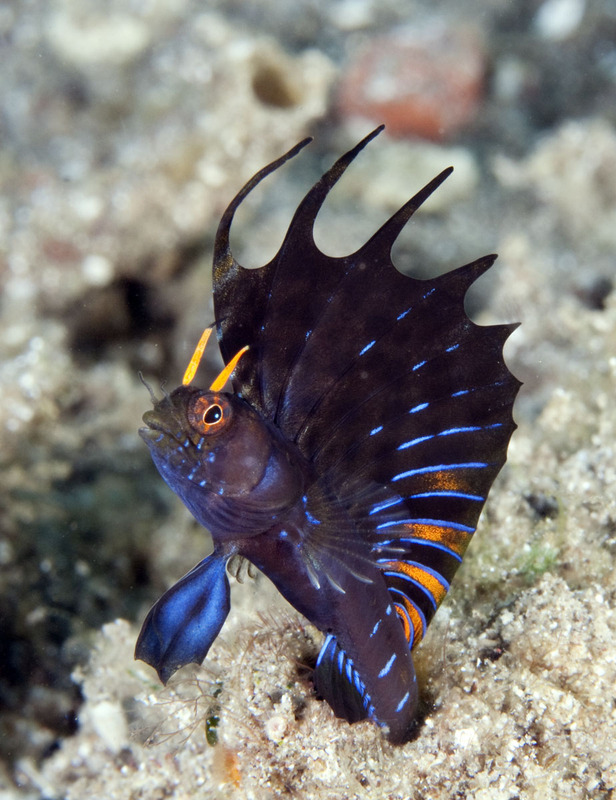 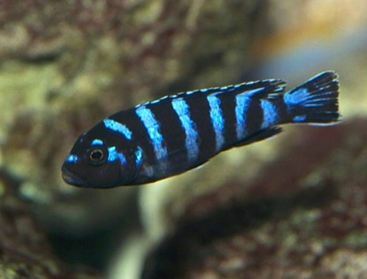 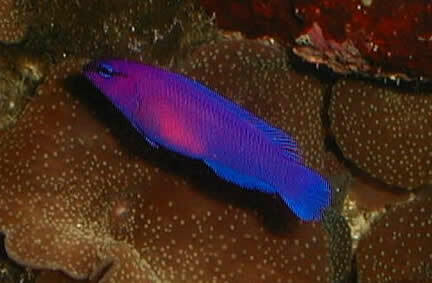 In fact, this is the most commonly purchased dwarf angel in the marine aquarium hobby, second only to theFlame Angelfish. 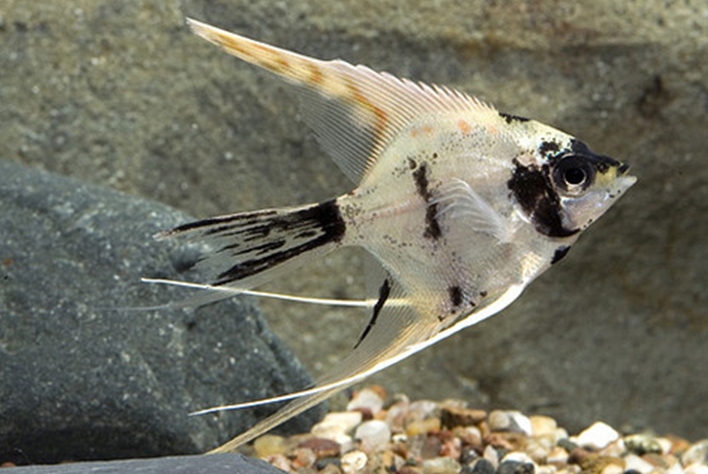 It is also called the Twospine Angelfish and Dusky Angelfish. 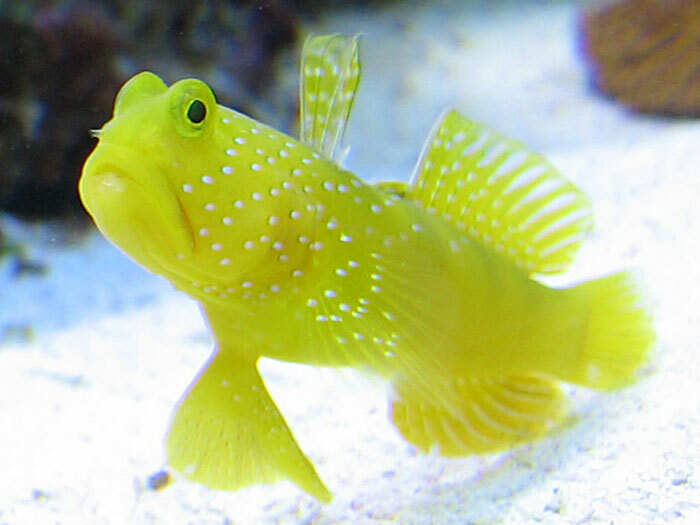 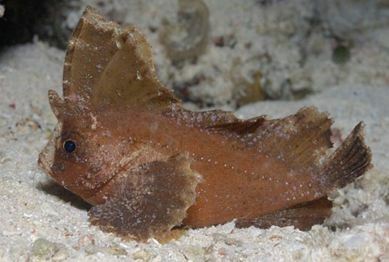 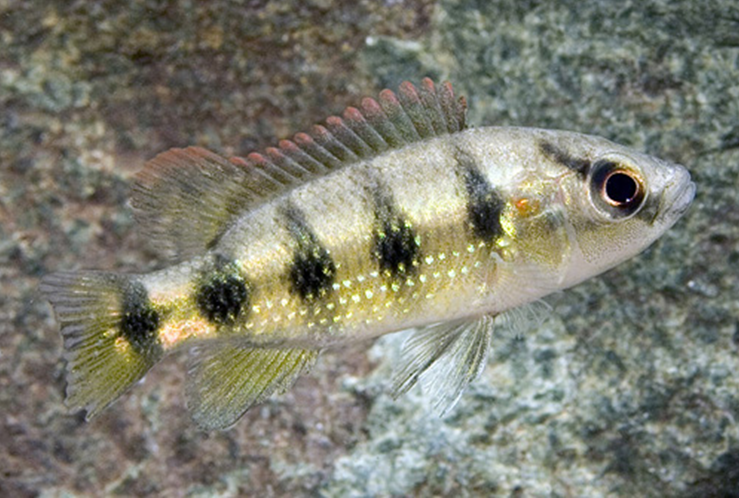 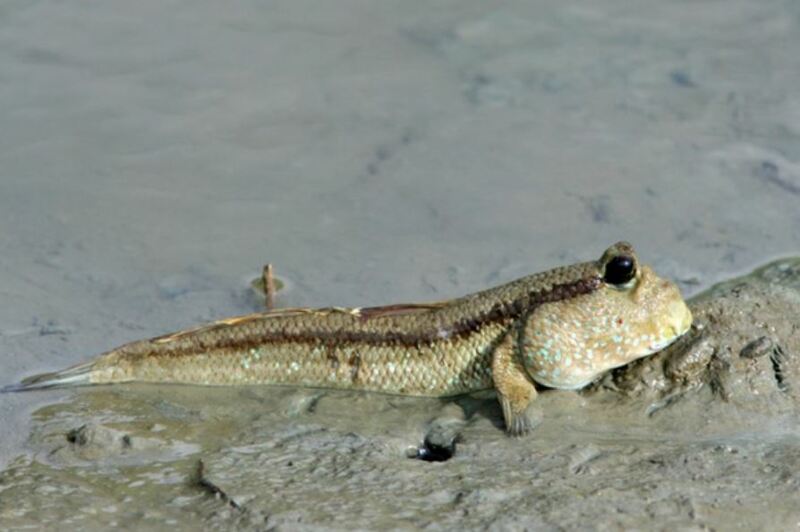 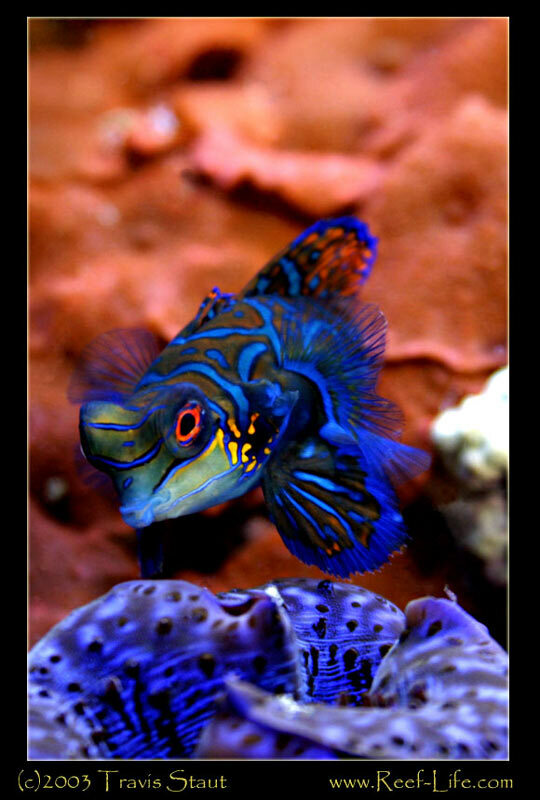 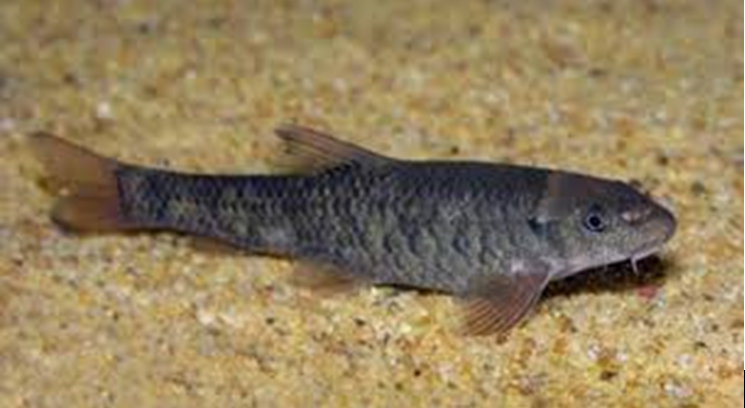 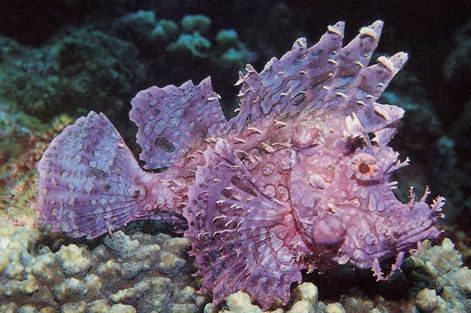 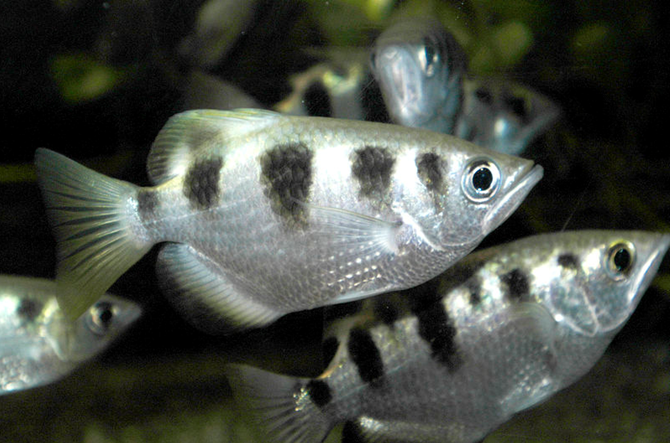 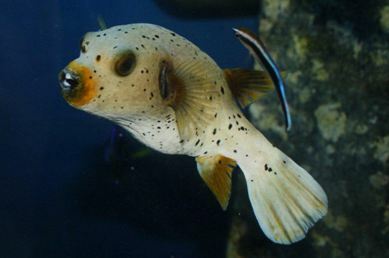 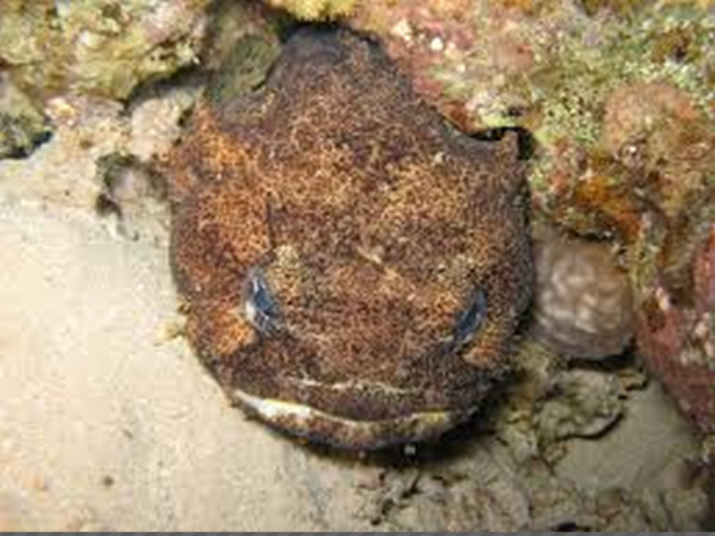 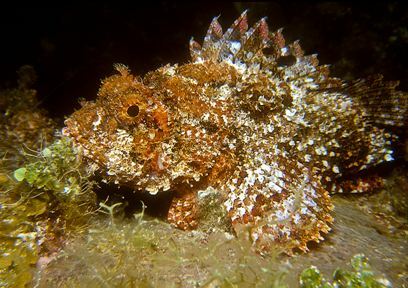 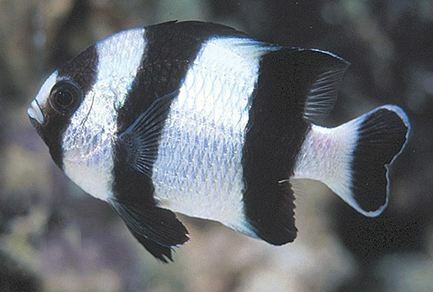 This is a hardy pygmy angel that is generally resistant to disease and a relatively peaceful fish. 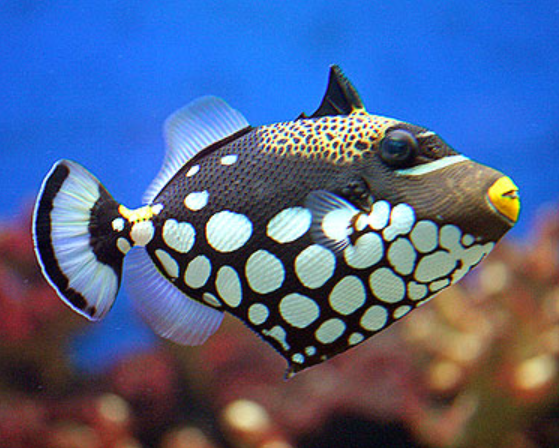 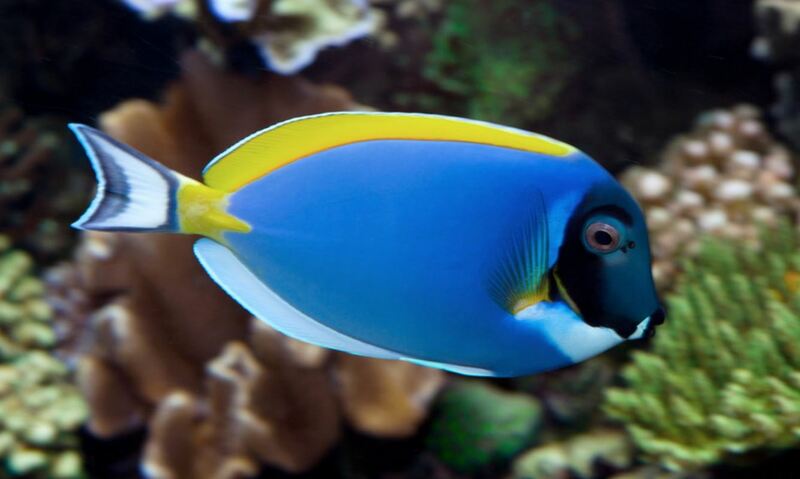 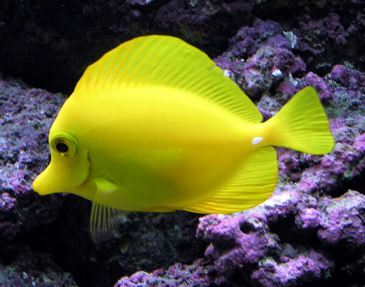 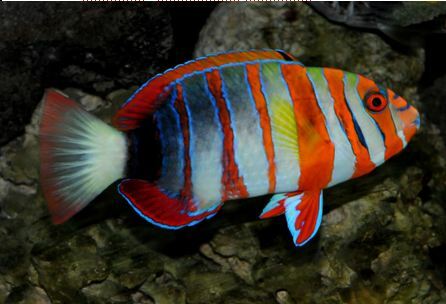 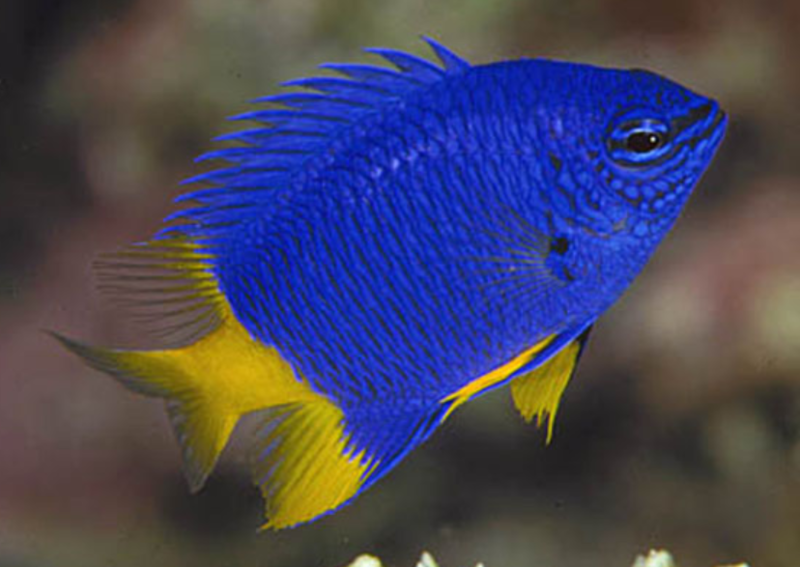 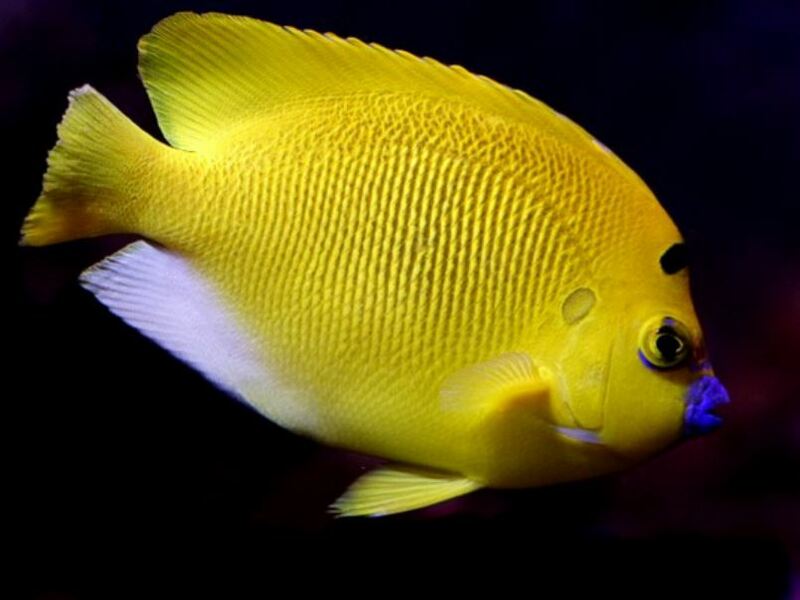 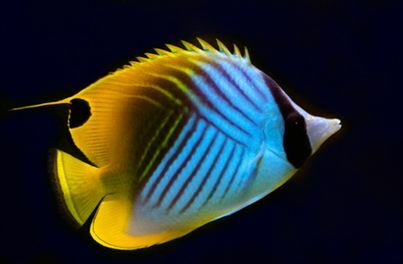 The Coral Beauty is as intelligent as the larger angelfish and will only be a terror if kept in a smaller tanks where it feels it must defend its little piece of the reef. 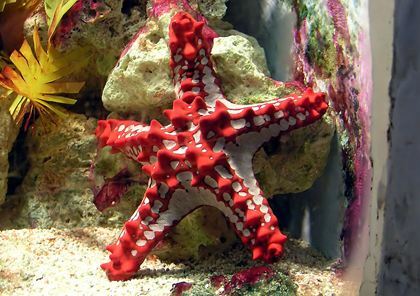 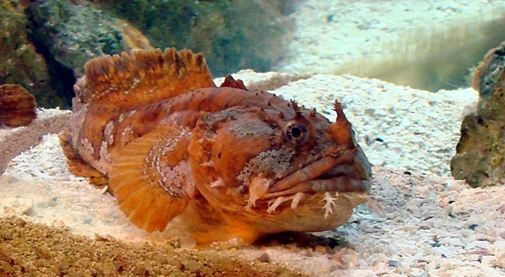 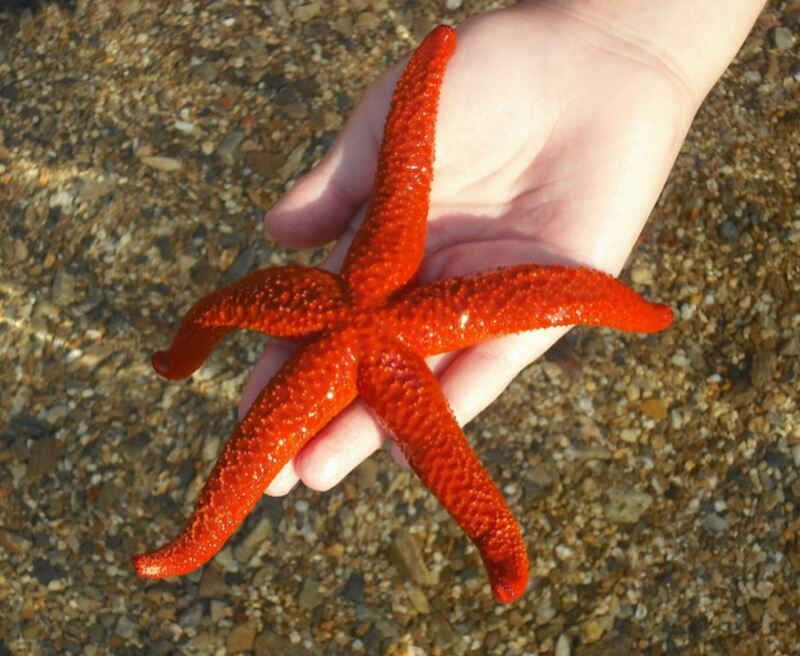 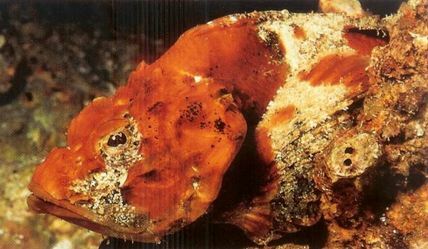 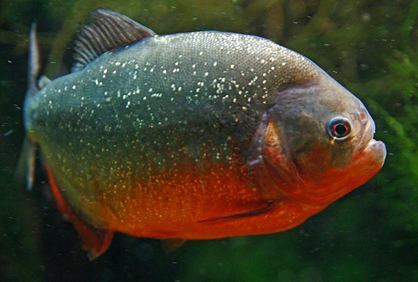 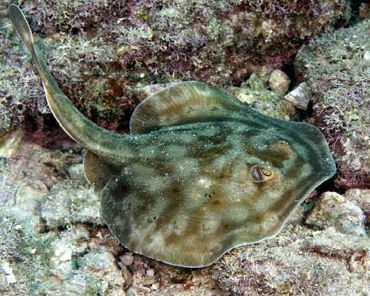 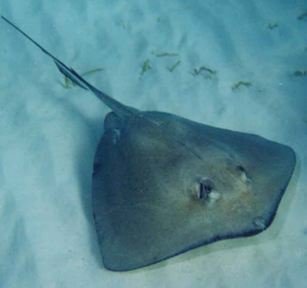 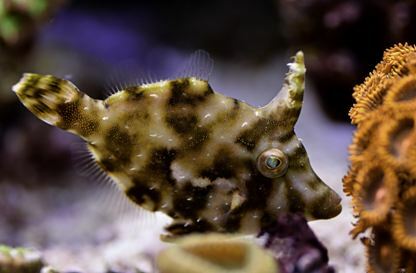 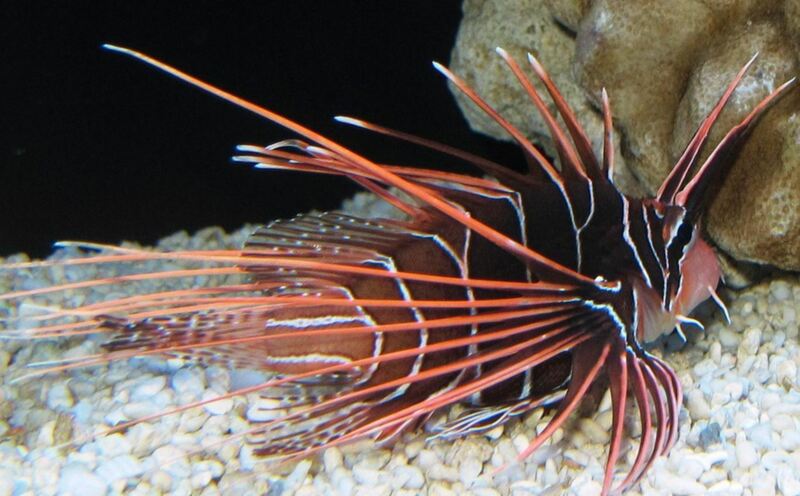 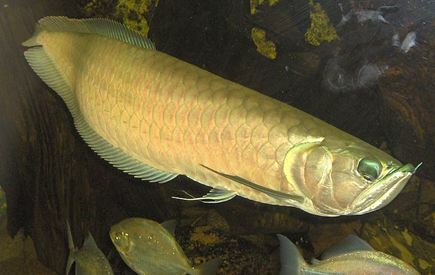 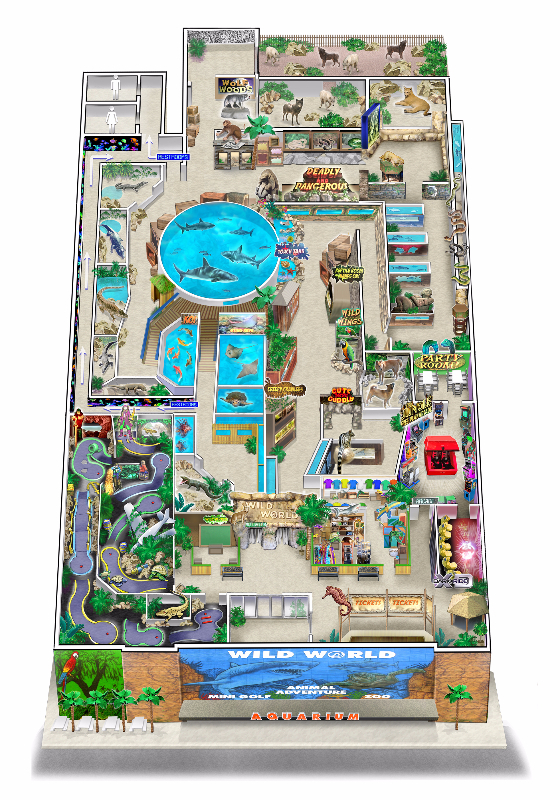 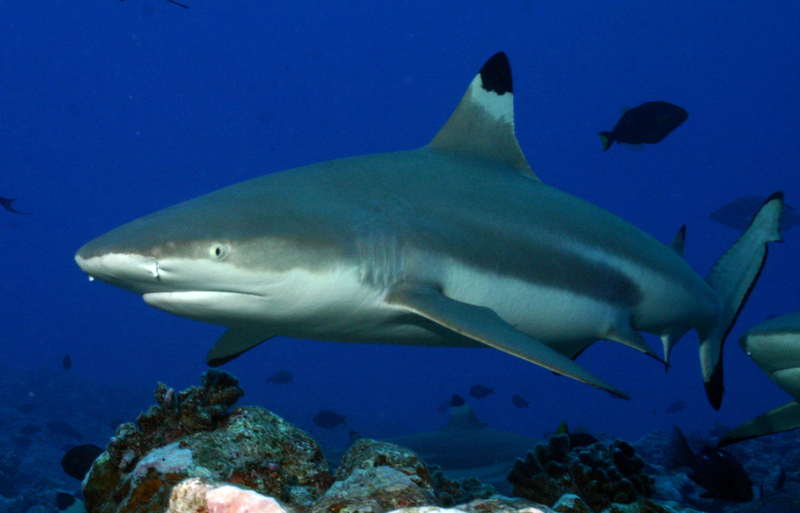 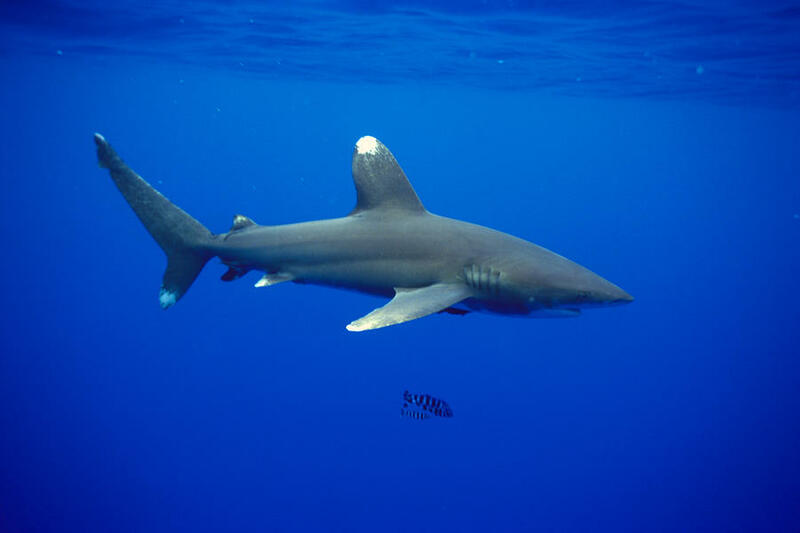 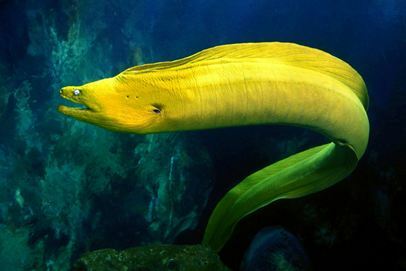 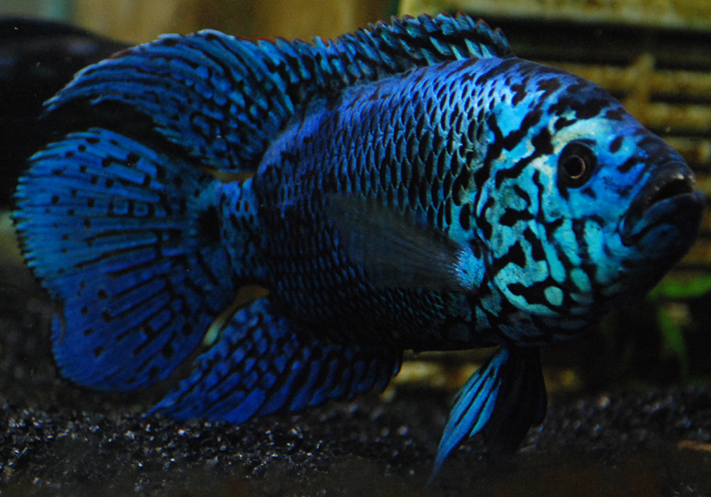 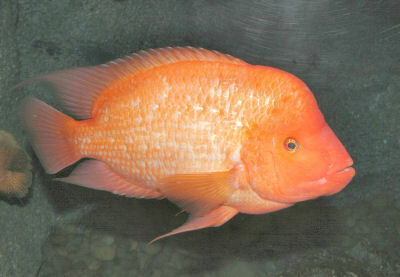 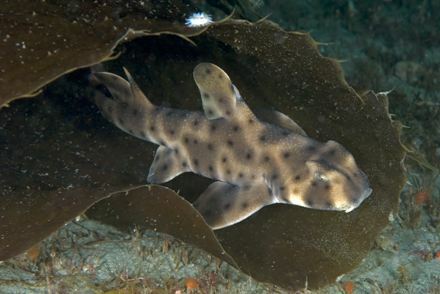 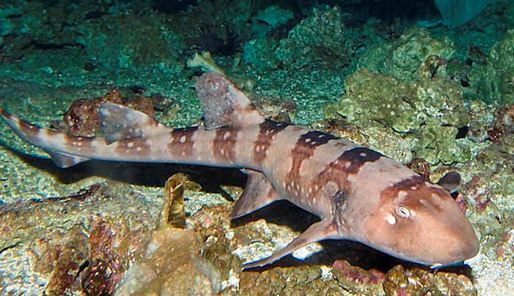 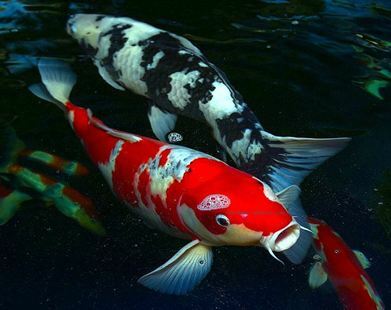 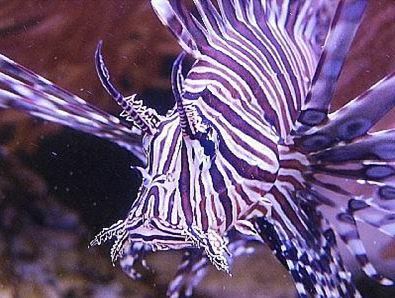 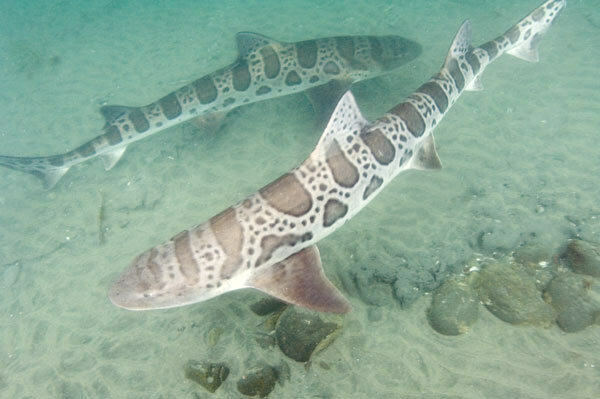 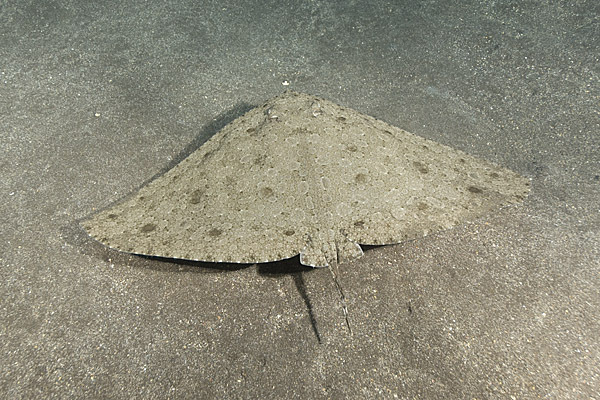 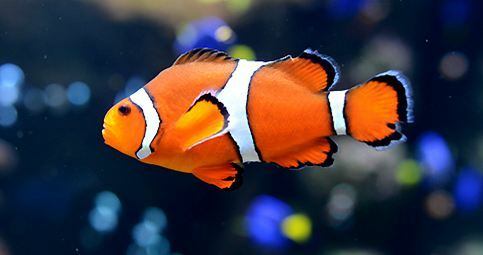 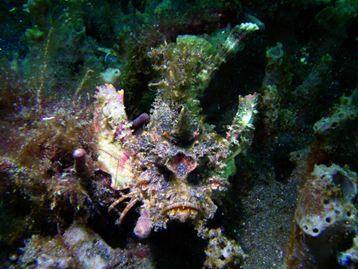 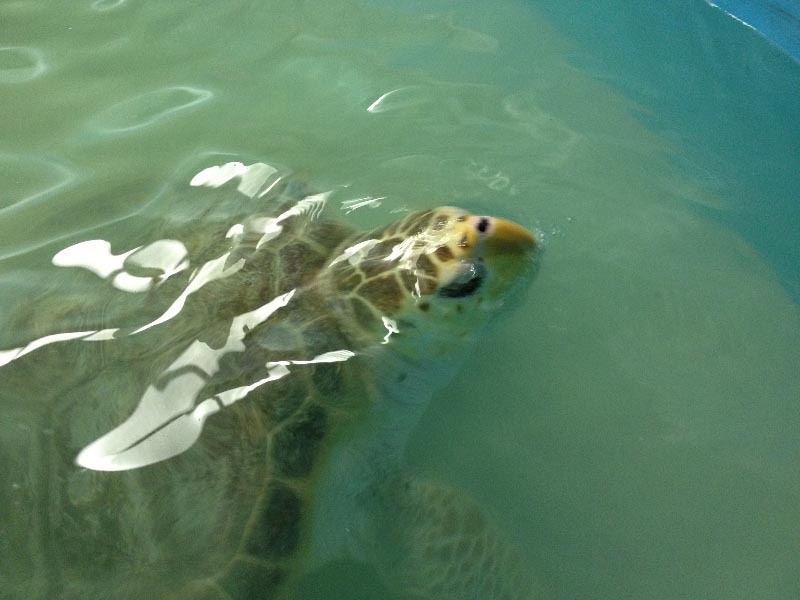 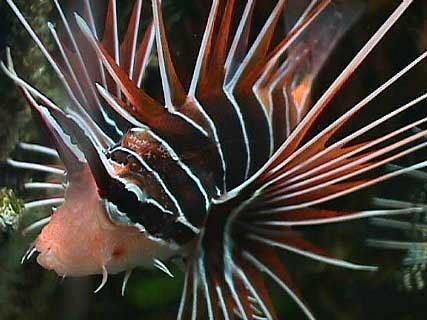 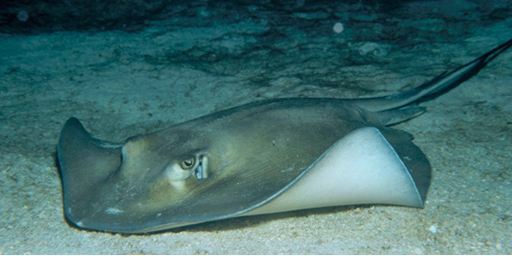 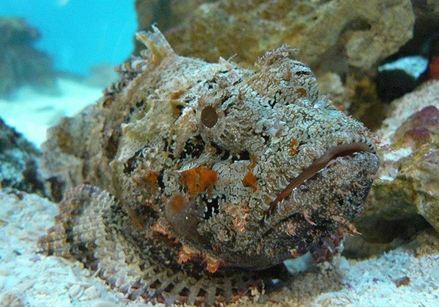 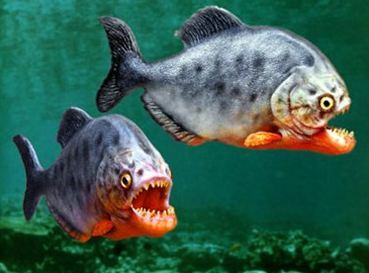 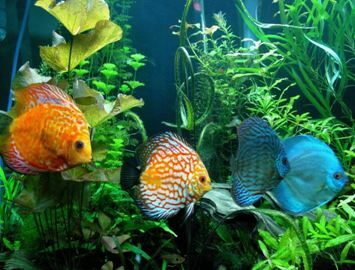 It can be kept in a spacious community aquarium with fish of a similar size and disposition, and lots of hiding places. 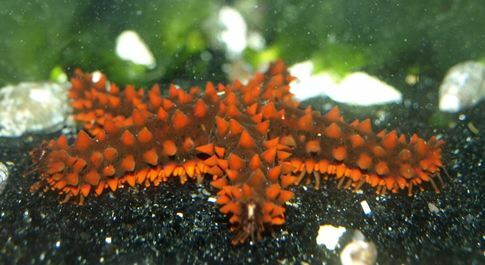 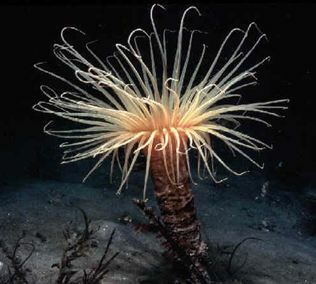 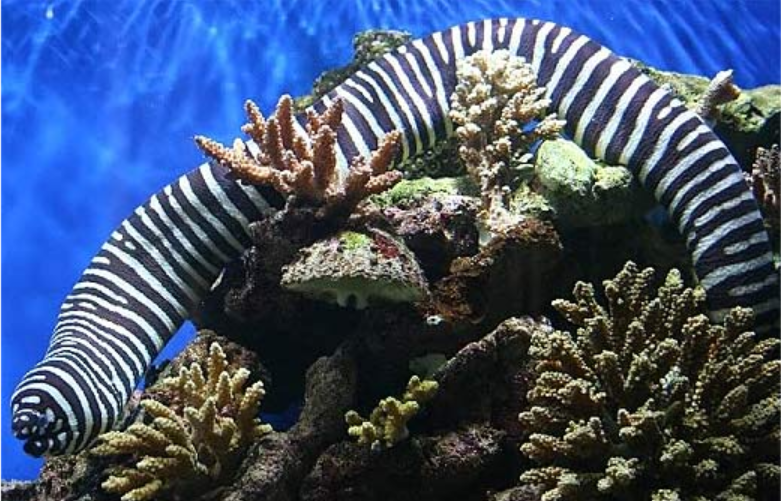 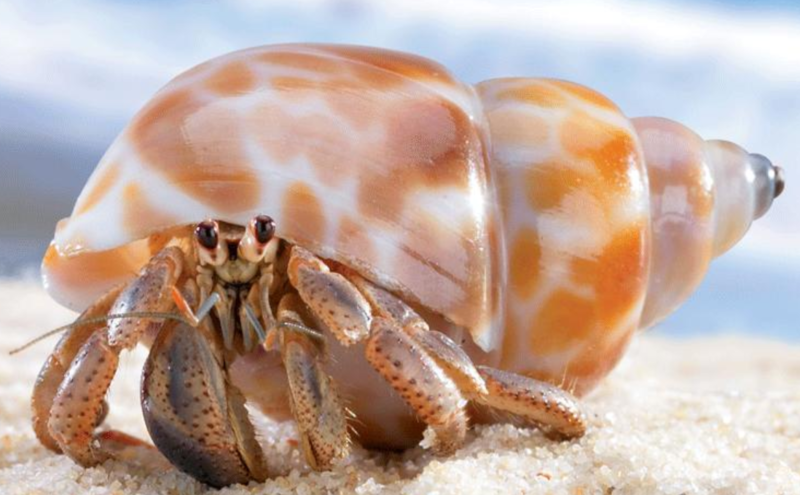 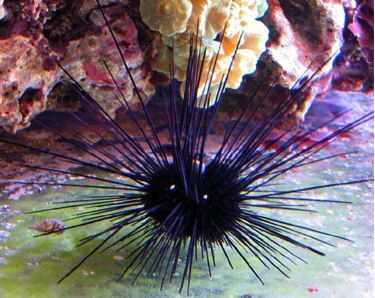 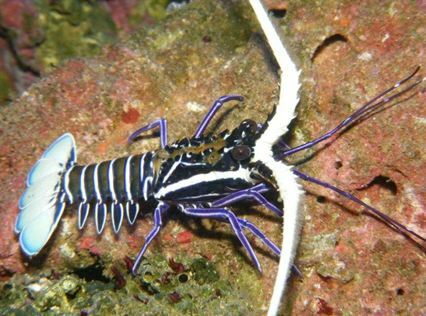 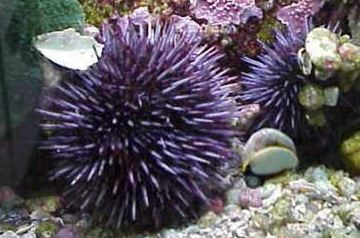 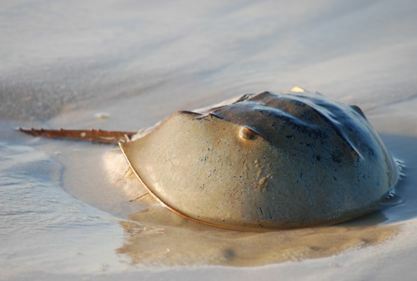 They do very little or no harm to invertebrates, although they may be inclined to occasionally peck at tubeworms or coral polyps. 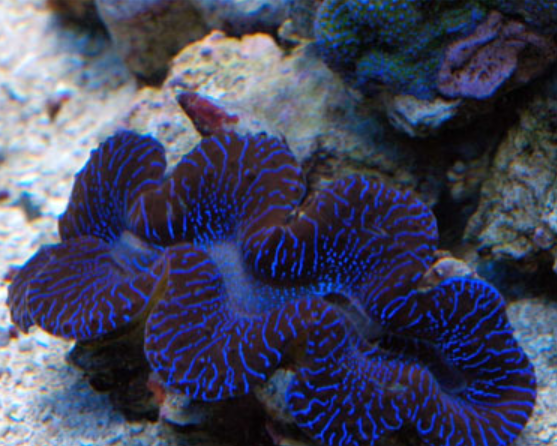 It is generally better behaved with corals than other Centropyg e dwarf angels. 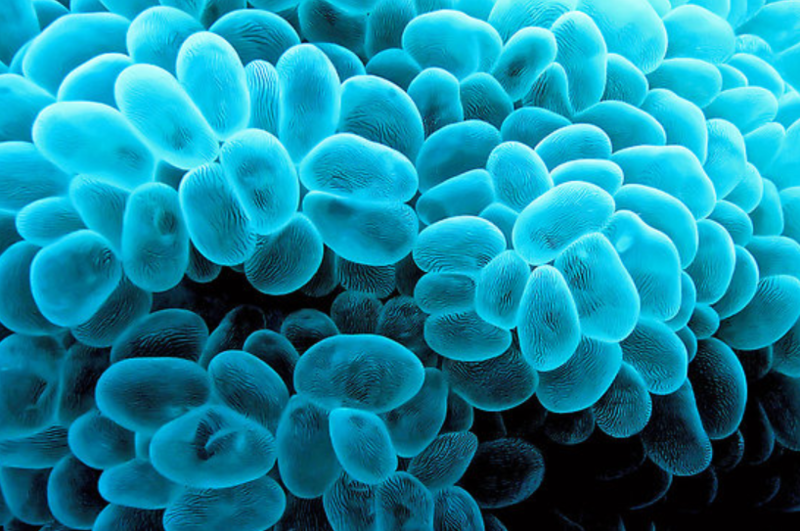 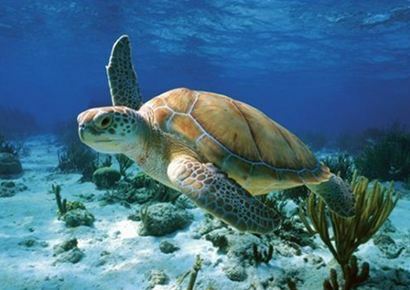 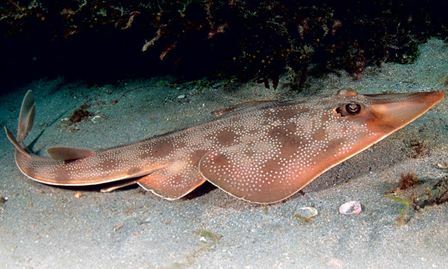 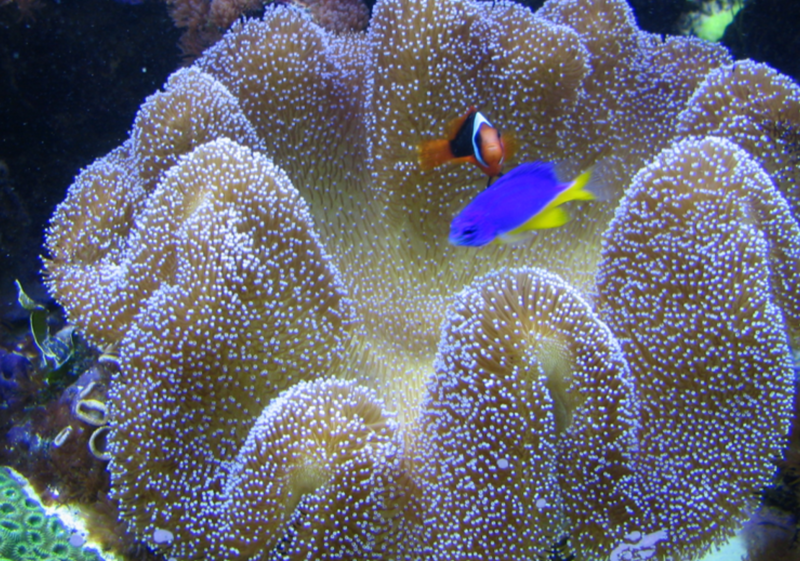 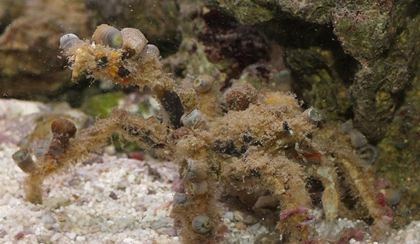 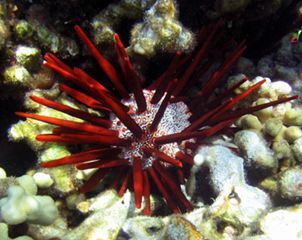 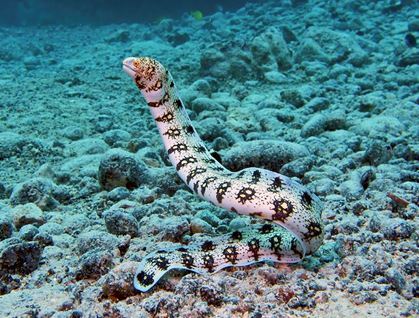 An individual may nip at LPS and clams, but if they are properly fed they will often ignore corals. 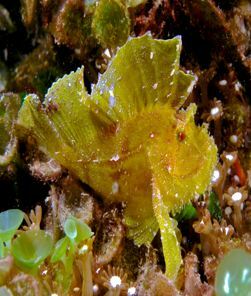 According to one source they control many types of growth including certain species of diatom algae; Ulva , some species of Derbesia, andEntermorpha .